As we reported previously, a demo for Fist of the North Star: Lost Paradise was announced. Now it’s out! Sega has shot out a press release confirming as much, but it’s not just a demo. There’s also a free theme! In the demo, you’ll be able to try out two different ways to play: Battle Mode and Adventure Mode. In Battle Mode, you’ll be able to try out the game’s first boss battle against Shin. In Adventure Mode, you’ll be able to wander around the game’s primary hub, Eden. You can fight bandits, and even drive around a buggy. There’s even a race! 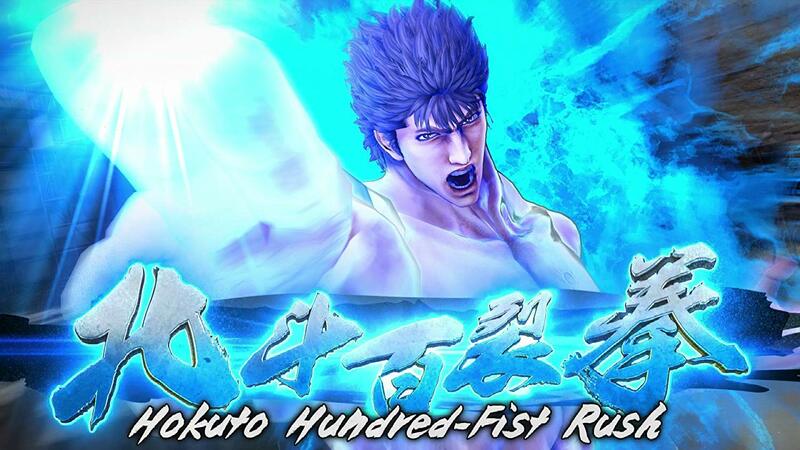 Downloading the demo will also entitle players to a free theme that shows off the Fist of the North Star cast. The theme will be available when Fist of the North Star: Lost Paradise launches, on October 2, 2018. Also, don’t forget that snagging the initial print run of the game’s physical edition will net you a few extra goodies.